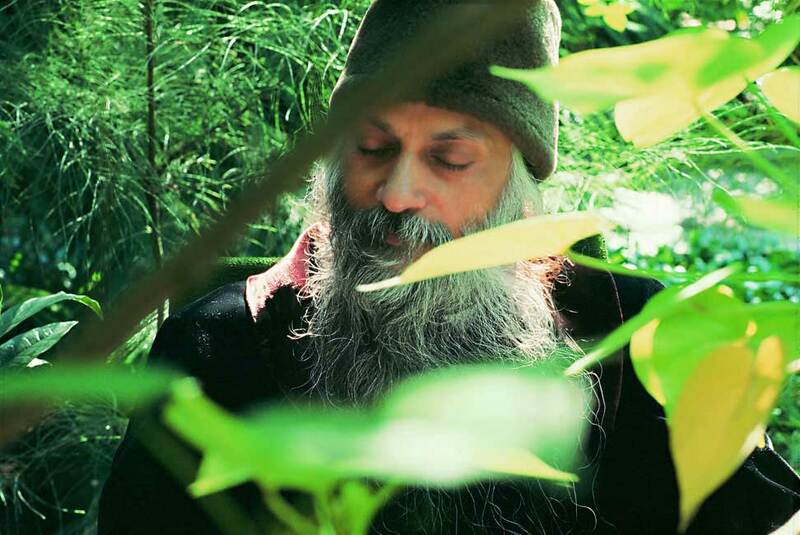 ” I have selected for you a beautiful name for your center, Osho Nirvana Meditation center. Nirvana means enlightenment, the ultimate flowering of the consciousness. 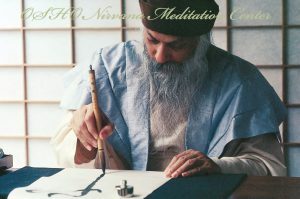 If possible make a signboard, letter head and a website with this name and start spreading Osho in Japan. You can send people to Tapoban for deeper and advanced meditation like No-Mind, Mystic Rose, Seven to twenty one days package of intense transformation. 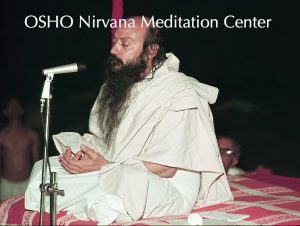 We have started printing Osho books and making it available at cost price throughout the world. 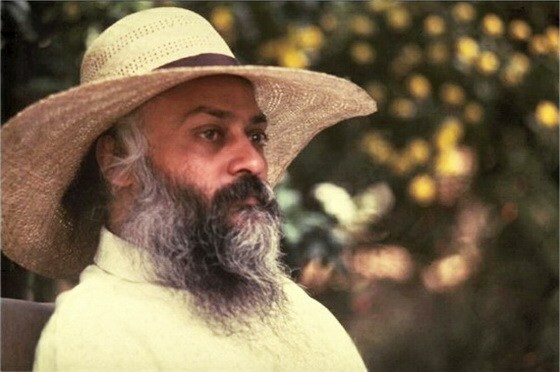 Our price of Osho books is 1/4th of the price available in Pune publications. and about ten % of the price available in the west. You can also keep some books for your center for people who can read English. ” We are growing fast here. The recent addition is a Mariam Kitchen for foreigners and a Osho Arogya Mandir (SPA) to detoxify the body. Please visit us at your convenience and be Osho’s ambassador in Japan. there is a great spiritual possibility of Japan.